Congratulations to the 2019-2020 ISCE Scholars! VT-FAST Proposal Resource Now Available! 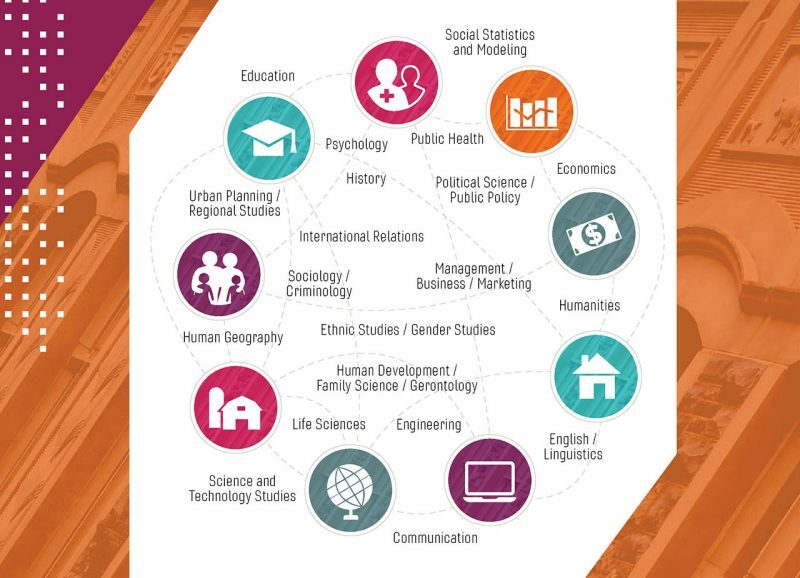 Check out VT-FAST - A virtual team of faculty and staff across campus who support Virginia Tech researchers in all aspects of grant and proposal development. Click here for the VT-Fast website.